It was fun! Now I'm off to the after party to play with Symbolics Lisp Machines. 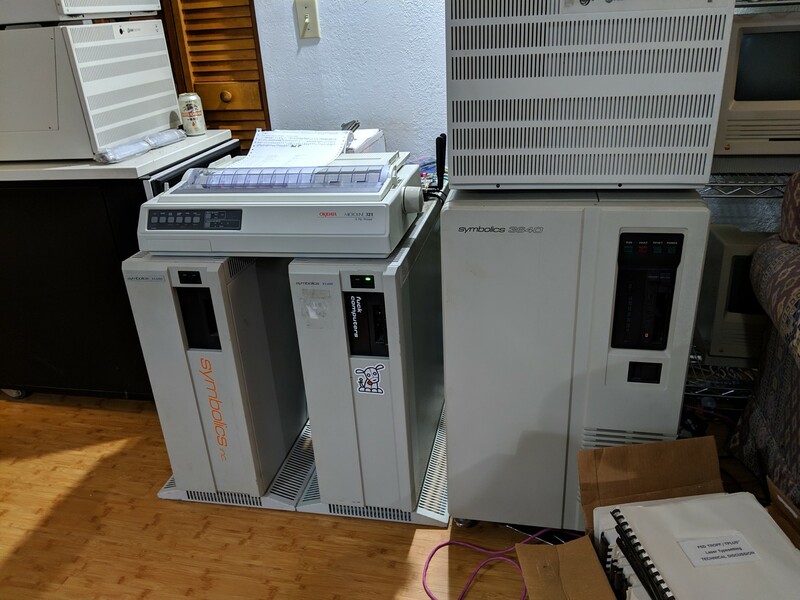 @twylo "Yeah, I needed to get that second Symbolics machine to prop up my Okidata."